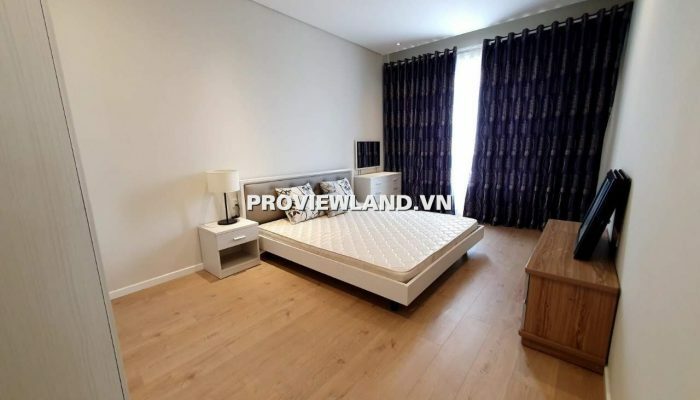 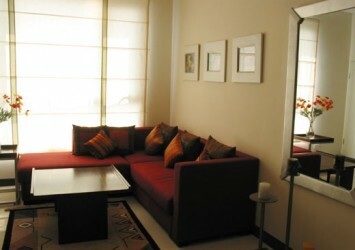 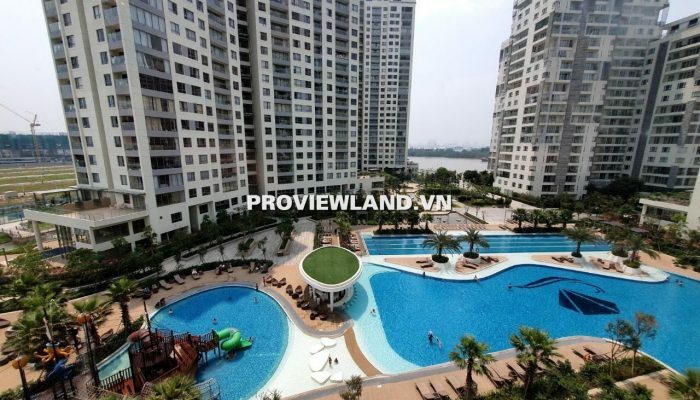 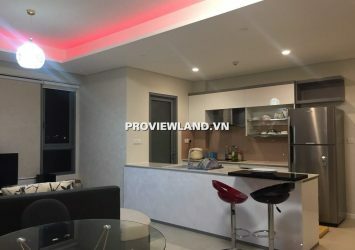 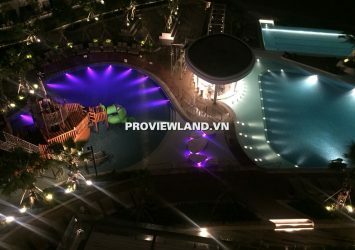 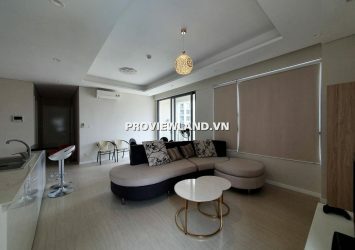 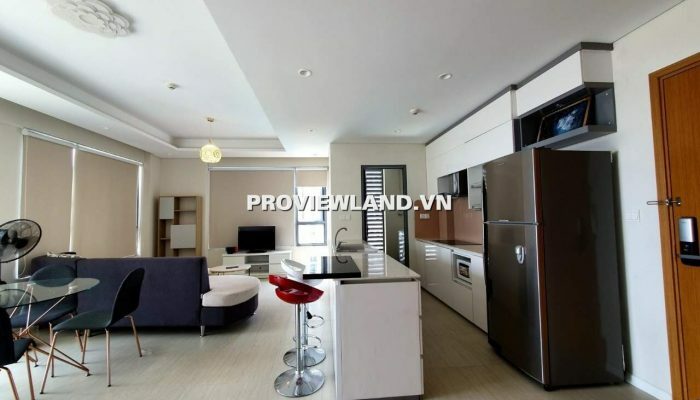 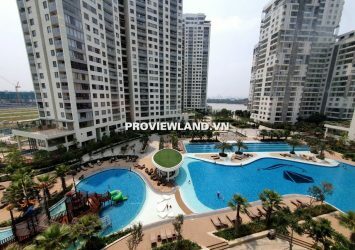 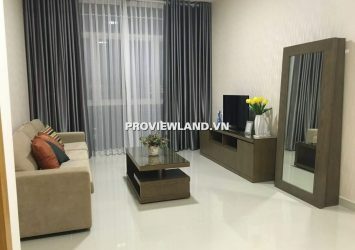 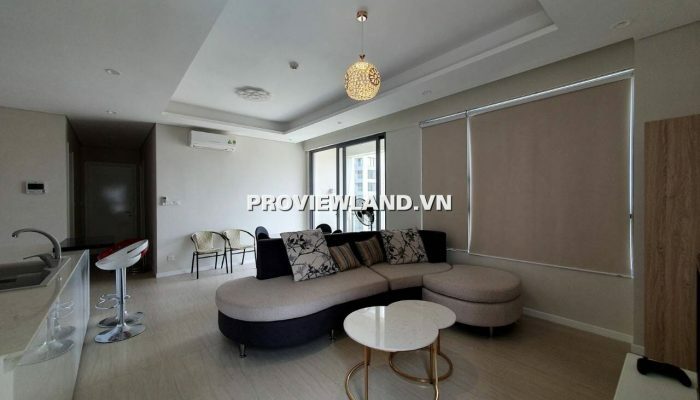 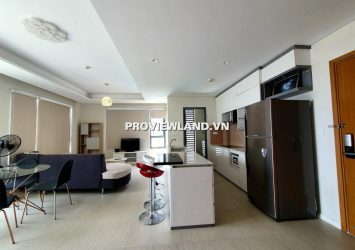 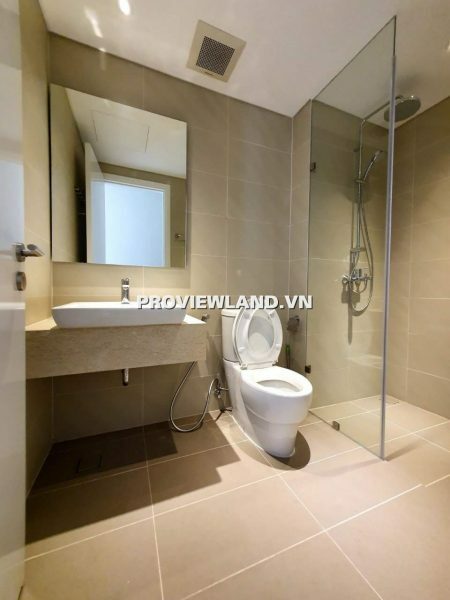 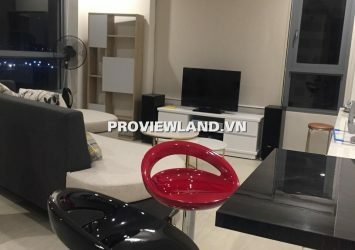 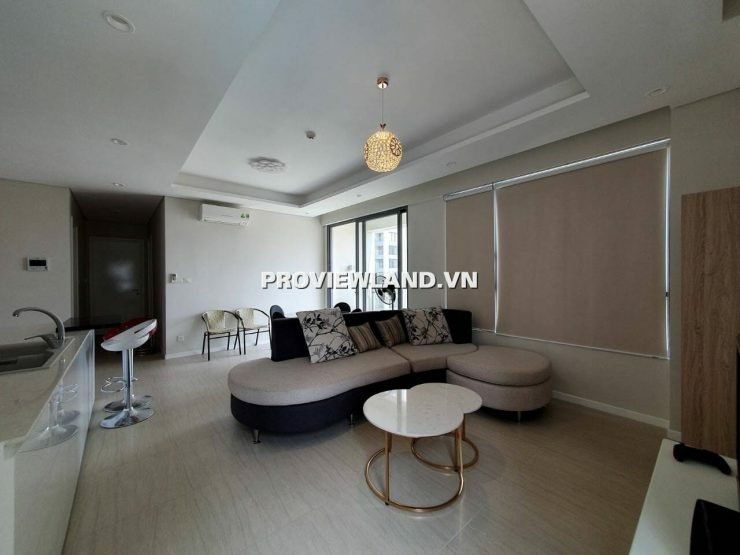 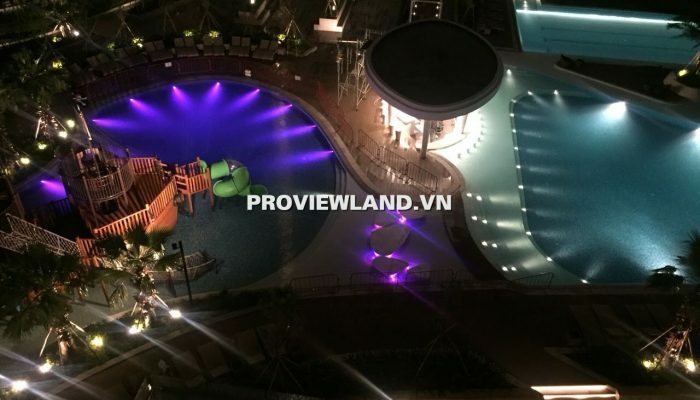 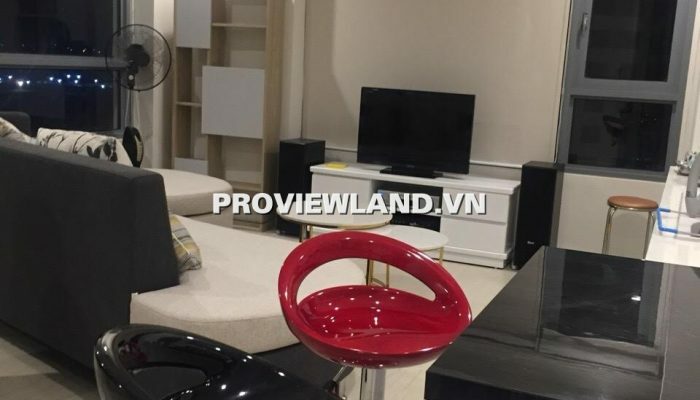 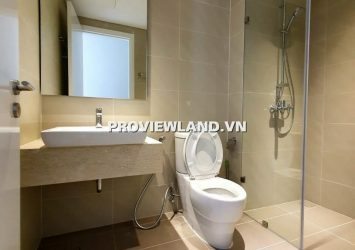 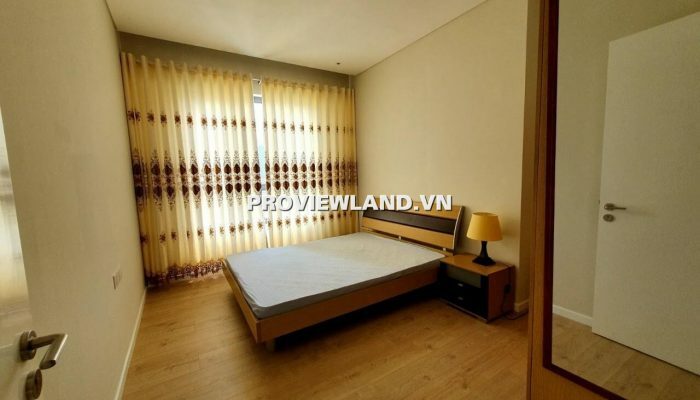 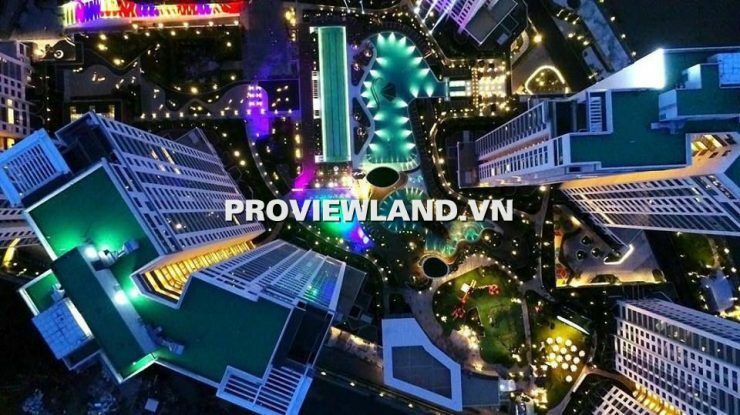 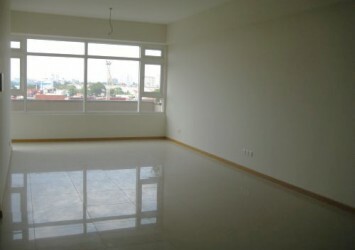 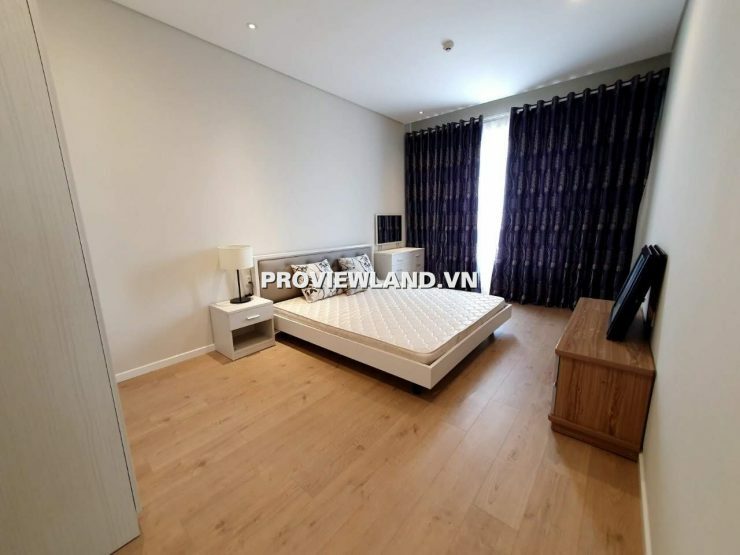 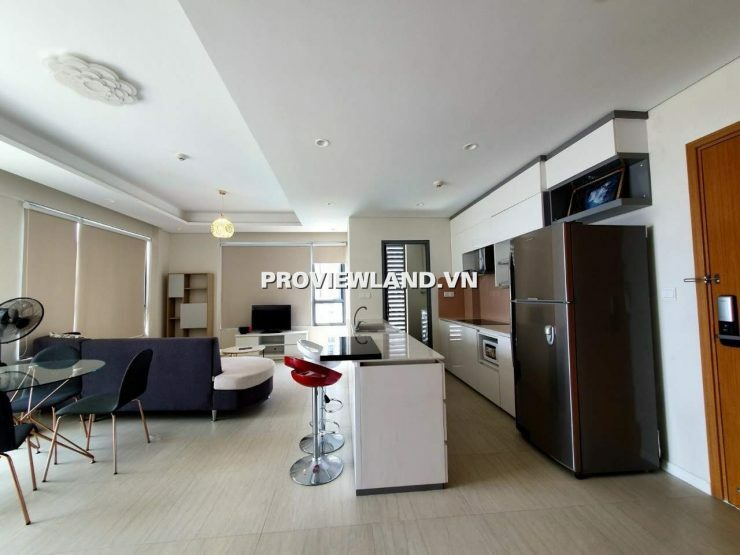 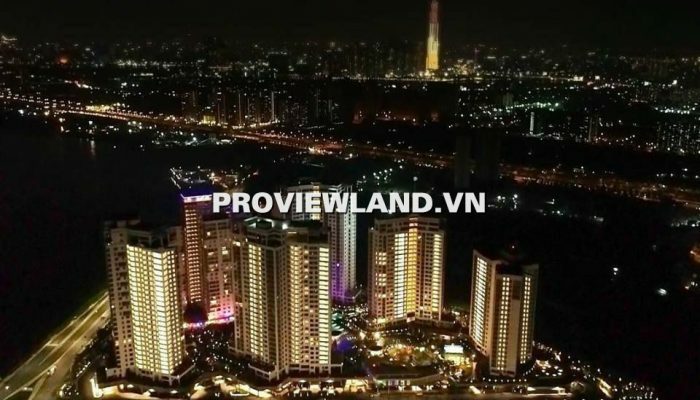 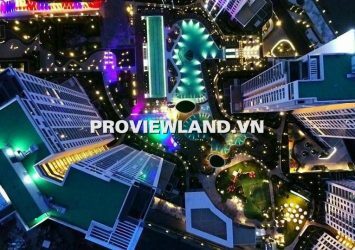 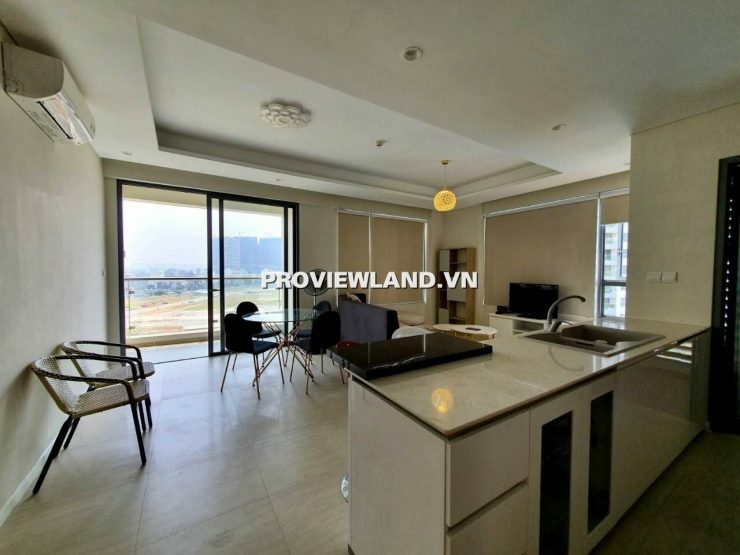 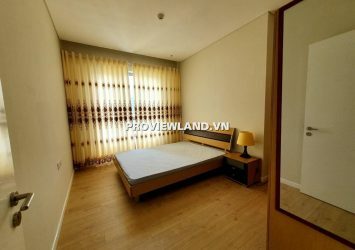 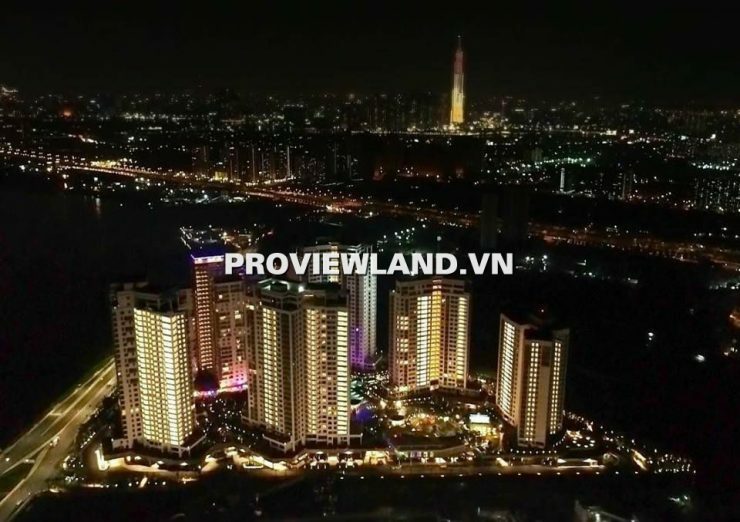 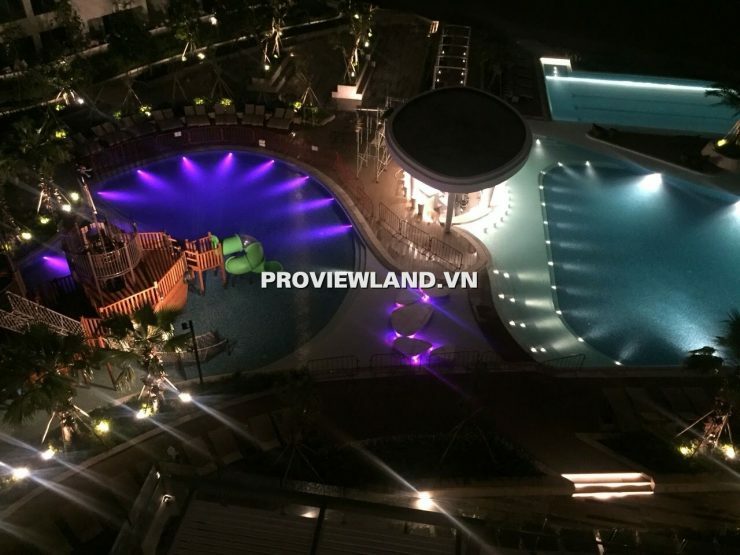 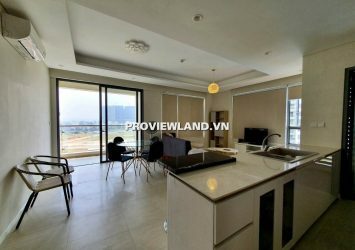 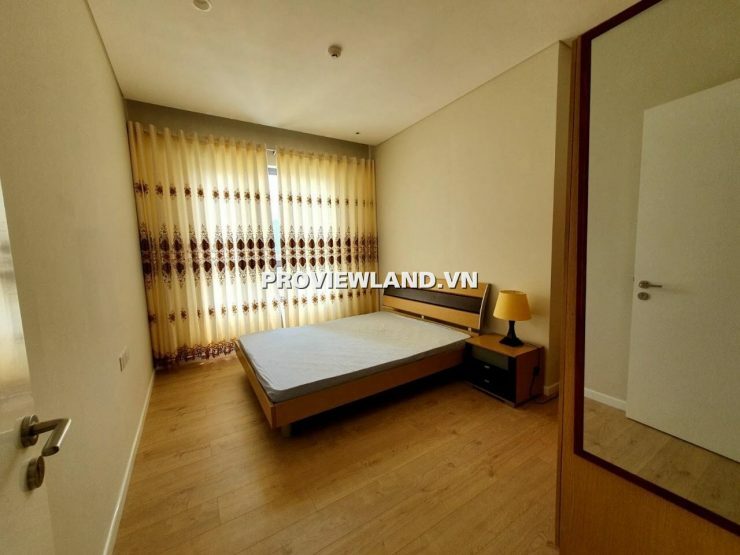 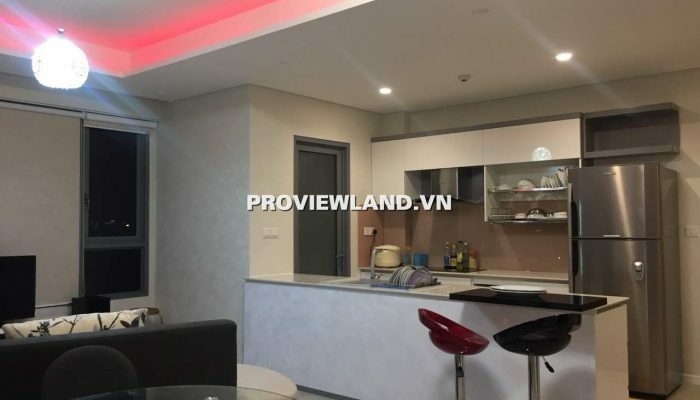 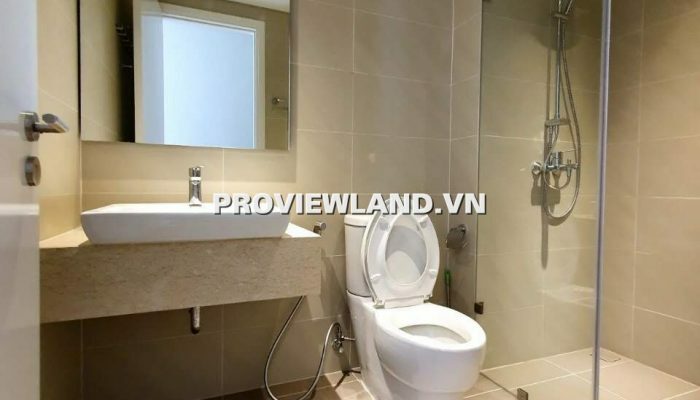 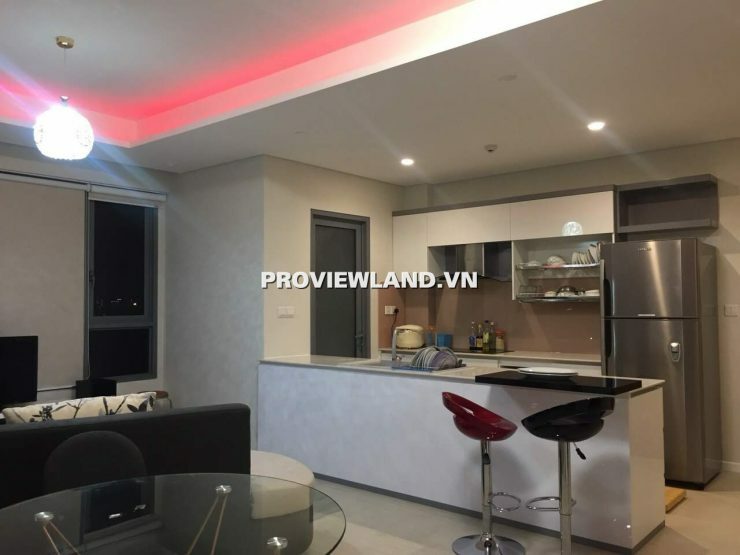 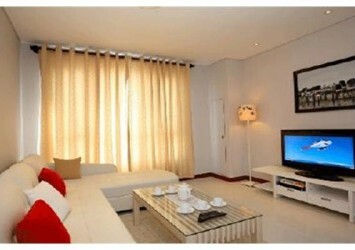 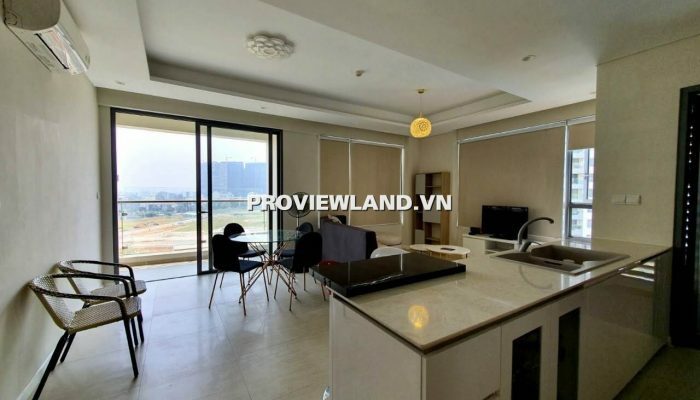 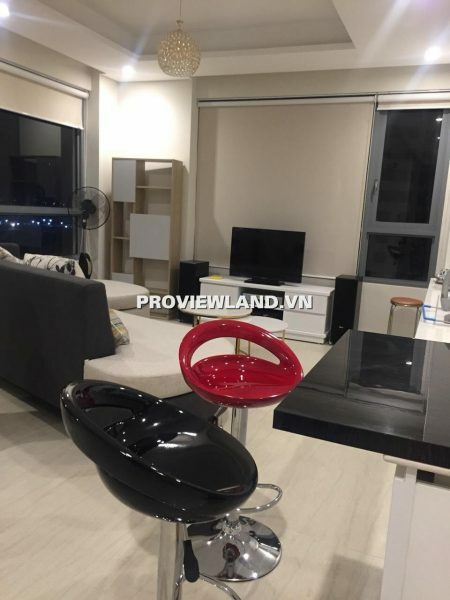 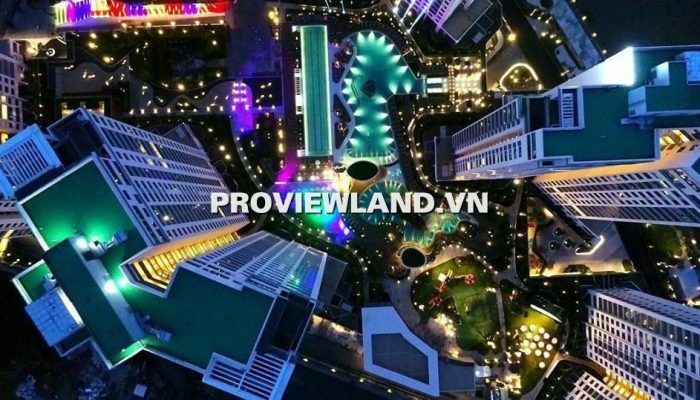 Diamond Island apartment for rent located on the front of Saigon river in Binh Trung Tay Ward, District 2, has the most living space in Saigon area. 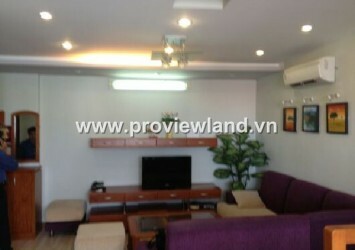 3-sided property is bordered by large, secluded and quiet rivers. 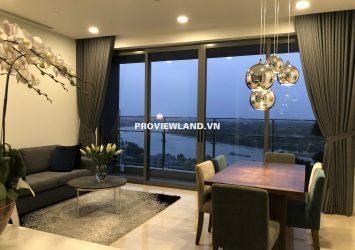 Apartment for rent in Diamond Island, low floor, Our apartment has an area of ​​89m2, including 1 living room with kitchen, 2 bedrooms and 2 bathrooms, with full furniture, modern equipment Great, elegant and eye-catching design, will be the ideal living environment.